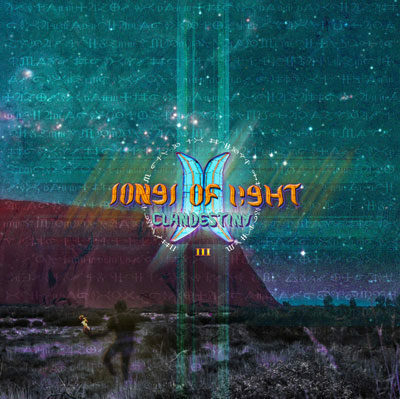 Song of Light is the third epic album channeled forth by the enigmatic and creative pathways of Matthew Jaidev’s music production project – Clandestiny, delving deeper into world, tribal and atmospheric sounds and influences. 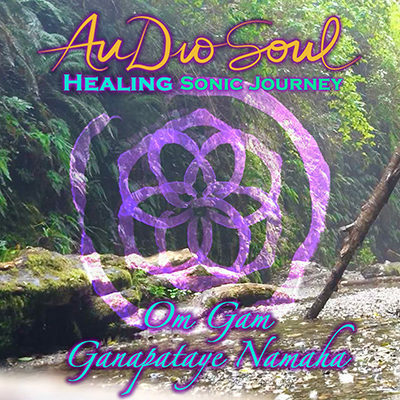 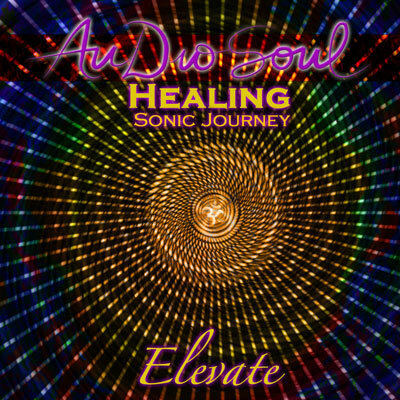 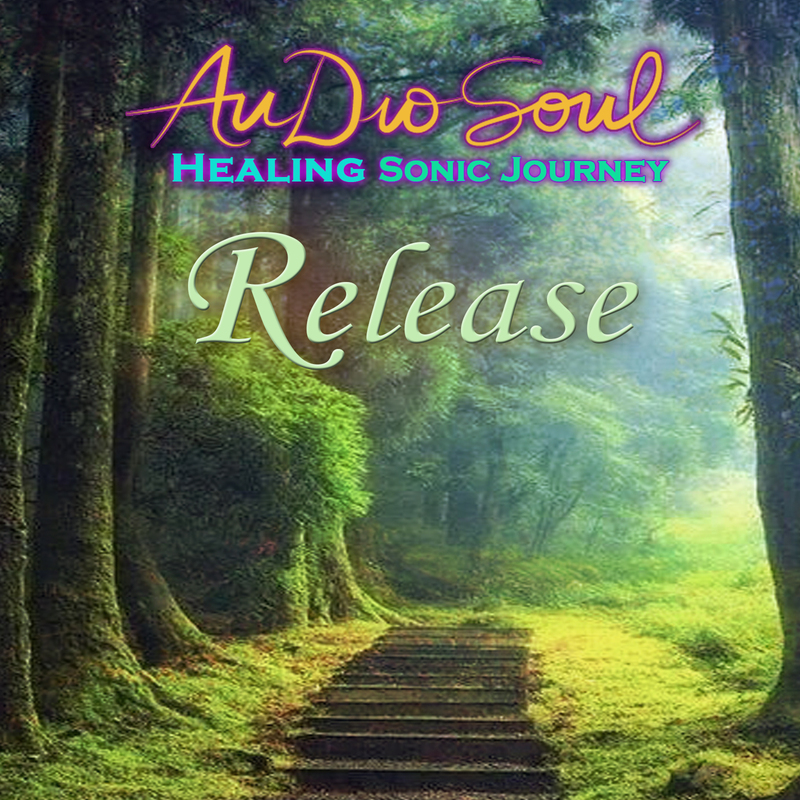 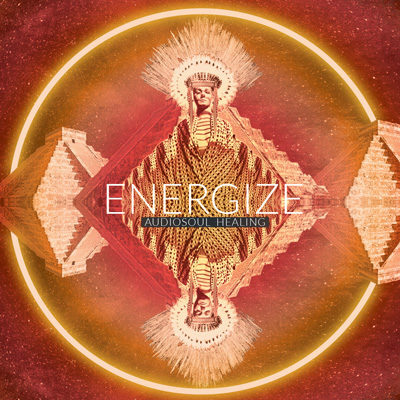 This album was completed in 2015 and was the beginning of Matthew’s journey of exploring layering his voice combined with world and ethnic sound backgrounds. Songs of Light was released on January 12, 2015.